NEW SONG ALERT! 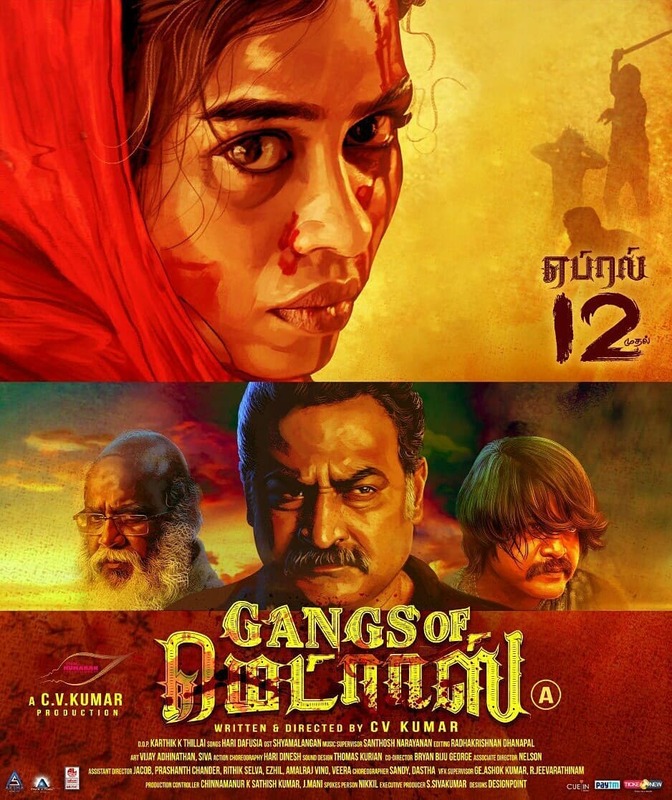 Super excited to share my next release in Tamil, Agayam Suduthey for the film Gangs of Madras! A huge thank you to Hari Dafusiafor giving me this song in his debut! Gangs of Madras from April 12th! 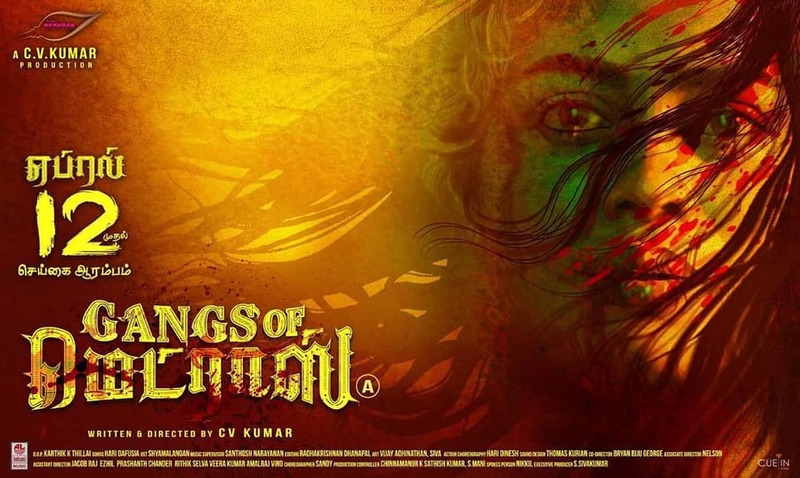 #Maayavan director #CVKumar's nxt directional venture 🔥 #GangsOfMadras... Seems very raw and intense stuff!! 💯 From April 12th onwards "Seigai Aarambam'..